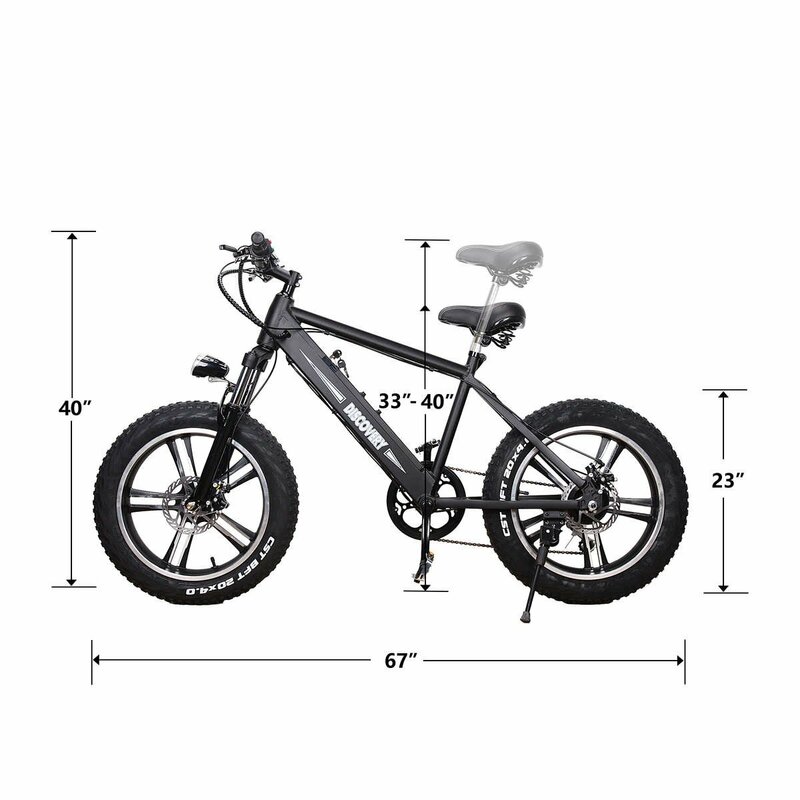 【Premium Quality】The e-bike adopts 100 percent aluminum alloy frame, which is lightweight yet durable. The front fork is made of high-strength carbon steel for better braking effect. 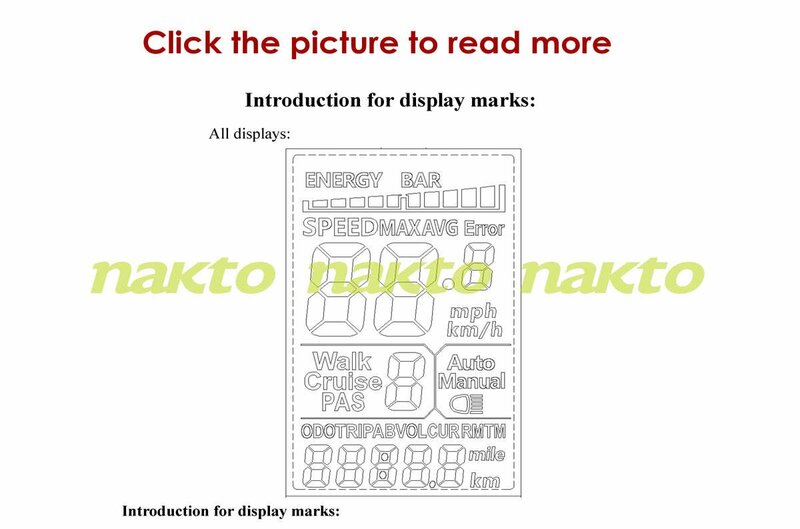 The wheel is made of high-quality rubber so that is not easy to abrase. 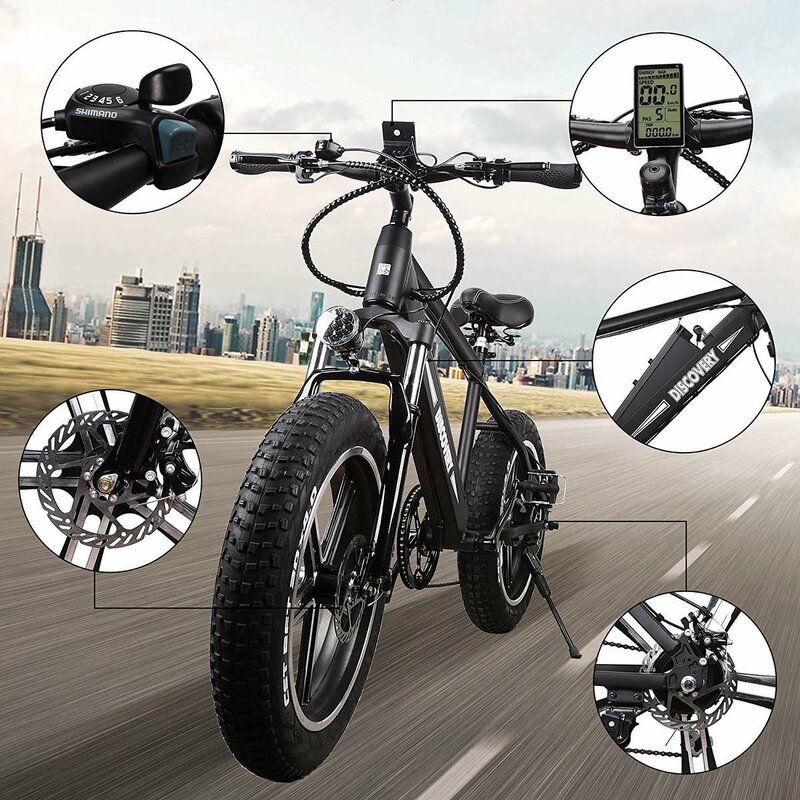 【Damping Seat Post and Front Wheel】Features with premium comfort shock absorption on the seat post and front fork, it would be easier and more stable to ride through the tough road. You would not feel uncomfortable even met the steep road. 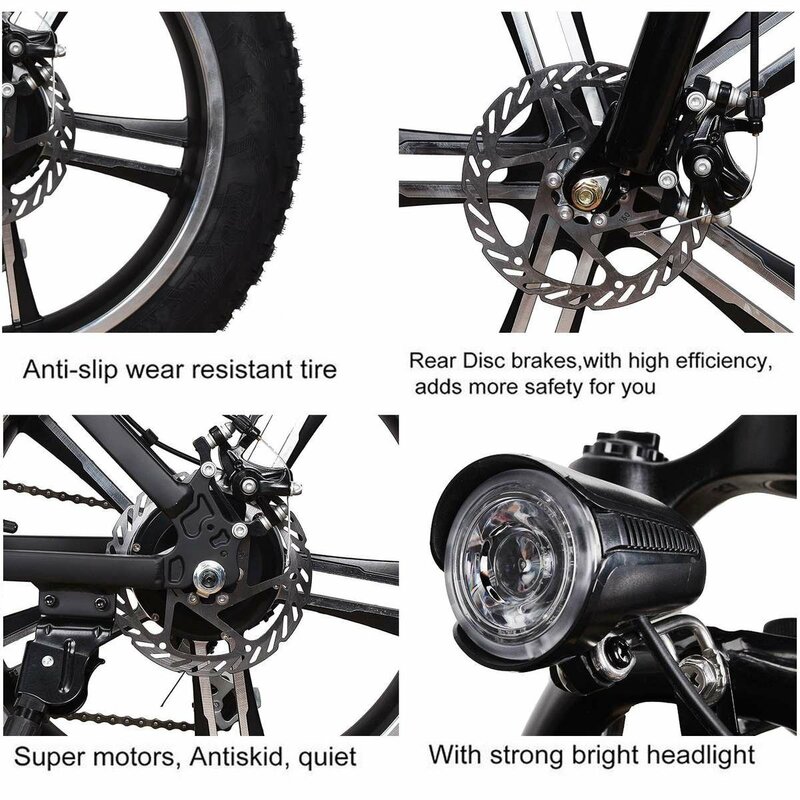 【Hydraulic Disc Brakes】With 2 disc brakes and 6-speed transmission system, you can choose any speed to complete your journey, and perfect brakes fully protect your safety. 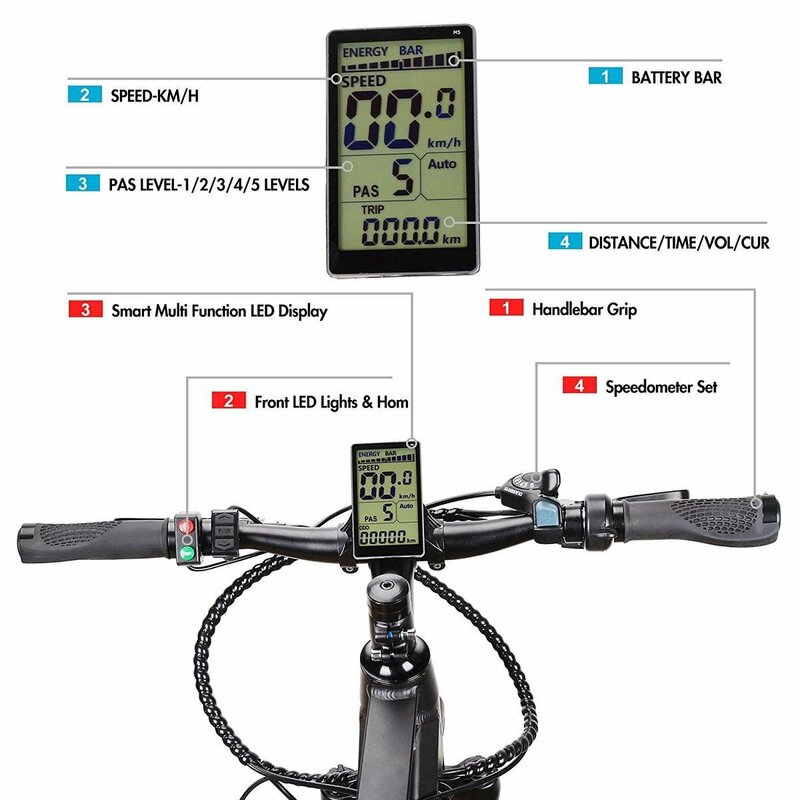 And the bright LED headlamp and horn is equipped for night riding. 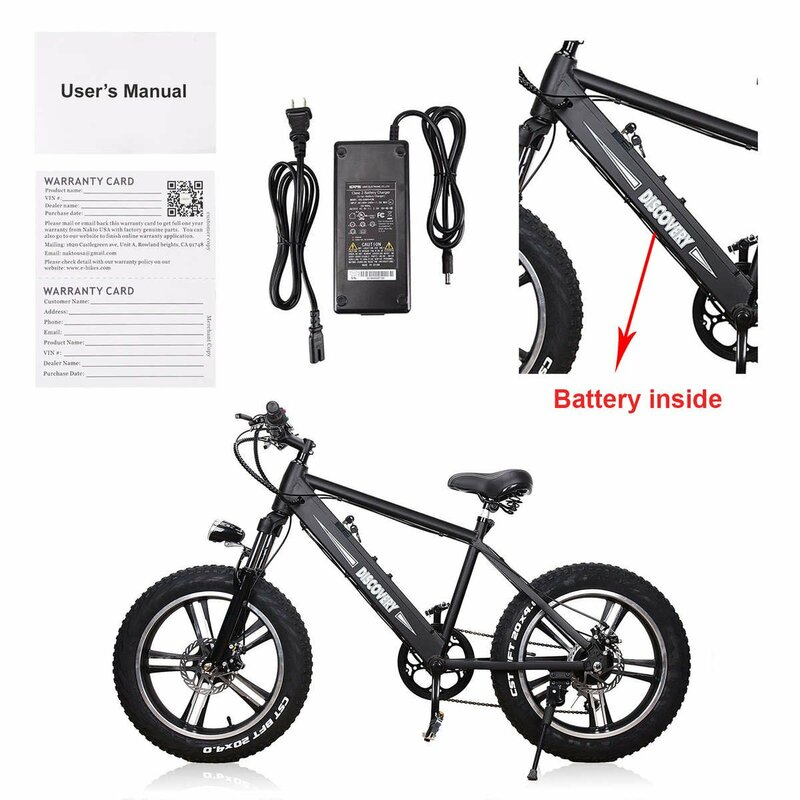 【Removable Lithium Battery】The removable 36V 10AH lithium battery, equipped with smart lithium battery charger can make you ride up to 35kms. And lithium battery could avoid overcharge. Integrated Wheel Size: 20" x 4"
90% ASSEMBLED, EASY TO FINISH OUT!